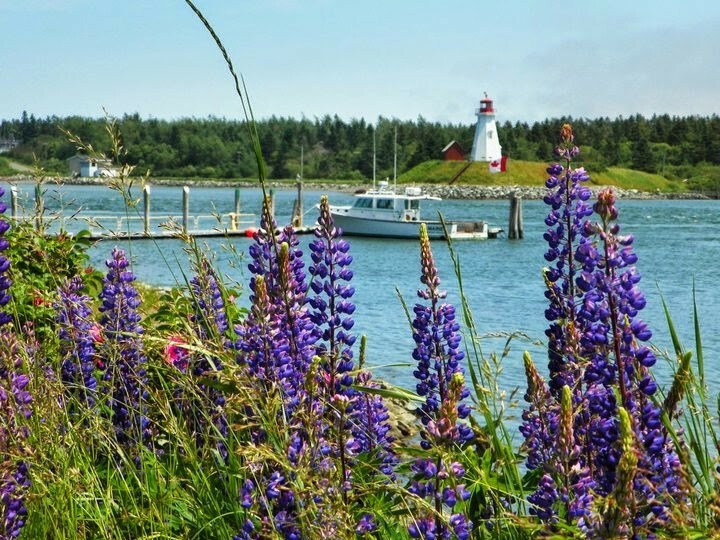 Are you looking for Inns for Sale in Maine in your search as a future innkeeper? If so The B&B Team can help in so many ways. Let me count the ways! Let’s start with 5. 1. We have 23 listings, from southern coast to mid-coast, from ‘Down East’ to the lakes and mountains of western Maine. 2. Two experienced Maine brokers, Rick Wolf and Dana Moos who travel the state regularly and know ‘Vacationland’ and our client Inns up close and personal. 4. Our guidance will help you invest wisely and avoid costly mistakes. 5. 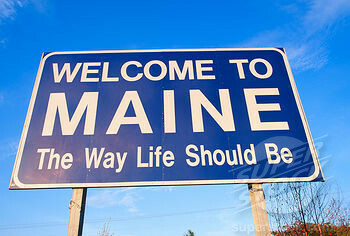 Living and working in Maine is ‘The Way Life Should Be’! Let me give you a bit of background on that phrase, ‘The Way Life Should Be’. He sat back with thoughts of his 90 minute city commute and guess what thought came to his head? “Now this is the way life should be!” The scene fast forwards to our New Jersey ad man moving to Portland Maine and the phrase is picked up and takes on a life of its own. I-95 road signs and LL Bean T-shirts, pretty powerful PR. I so agree. Our current Maine innkeeper clients and friends have adopted Maine as home with the realization that life is a lot slower, the air more breathable and the nights more sleepable (I know that is not a word!) And most of all, people love visiting Maine. “33 million people visited Maine in 2015 and paid accommodations were up 8% over 2014.” Carolann Ouellette, Director of Maine Office of Tourism. Take a look at our Maine Inns for sale and consider a trip to start your search for inns for sale in Maine. Ascribe your own meaning to ‘The Way Life Should Be.’ The B&B Team can help guide your way. In conclusion. Picture this…after your fresh lobster you indulge in a slice of our famous Maine wild blueberry pie. 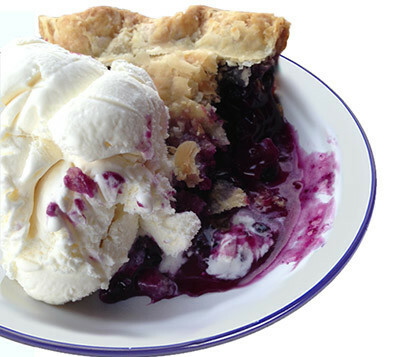 Crisp crust filled with those tiny bursting buds, deep purple-blue juice mingling with slowly melting vanilla ice cream. The Way Dessert Should Be. This entry was posted on Tuesday, September 6th, 2016 at 1:39 pm	and is filed under Innkeeping Business. You can follow any responses to this entry through the RSS 2.0 feed. Both comments and pings are currently closed.